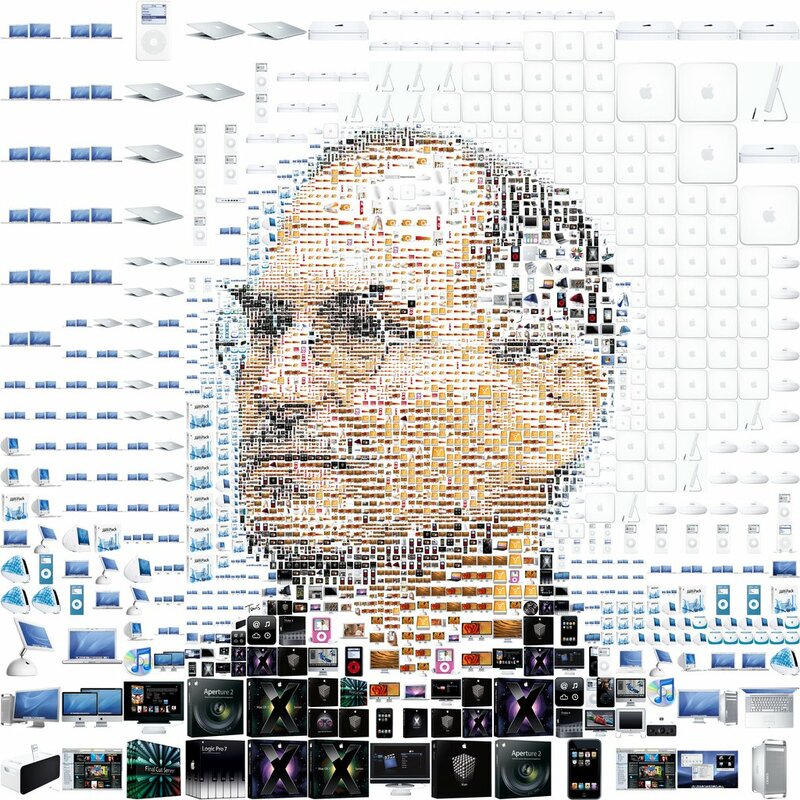 It was announced this evening, October 5, 2011, that Steve Jobs has lost his long battle with cancer. Not enough words can describe the sole person who re-invented almost every industry by means of creating the smallest technology devices. His resistance to settle for anything less than the best has impacted the entire business world as well as our everyday lives. Davis Guggenheim, the man behind the powerful political documentary An Inconvenient Truth, created another film based on the failing US school system. With the help of former Vice President Al Gore, Paramount and Participant Pictures, they are once again attempting to bring significant issues to the forefront of people’s minds. 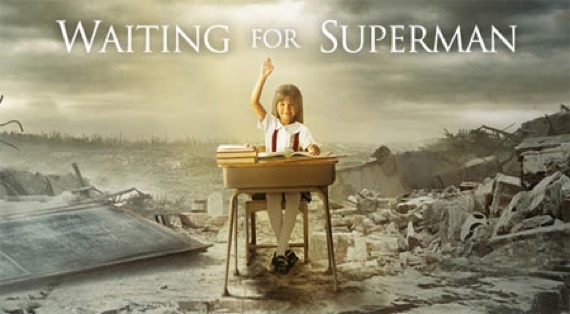 Waiting for Superman, to be released September 24, will follow various children and their families in various US cities who are working to get their kids a proper education, even through the broken school system. We can only hope that the educational message behind Superman will be successfully received by individuals as was Truth and the environment. There are thousands of kids that go without the proper education or eventually drop out of school. It is vital that we find ways to make sure that these children are not forgotten since they are our future. Find out more about Guggenheim and the upcoming documentary here. 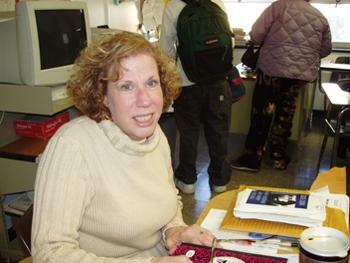 In memory of Plainview Old Bethpage John F. Kennedy High School health teacher/advocate Sandi Vanderpool, who lost her battle with cancer in February 2010, we show her pride today by wearing anything with the color PINK. I did not have the opportunity to be one of her students. However, I didn’t need to be in order to know the impact that she left for everyone that ever got the pleasure to know her. She was the head of SING, a wonderful program at our high school where each grade performed a play based on a specific theme for the given school year. Her passion of the project and for the students is what made her such a wonderful teacher and person in general. We celebrate Sandi’s birthday with her in our hearts. Happy birthday! **See ABC Local News from October 2008, where she was named a Hometown Hero.